The City of Binghamton Engineering Department provides a full range of engineering services to the taxpayers, the Mayor, City Council, and to all other departments within City Hall. In addition to the engineering services, the department fulfills many regulatory, planning and service functions. 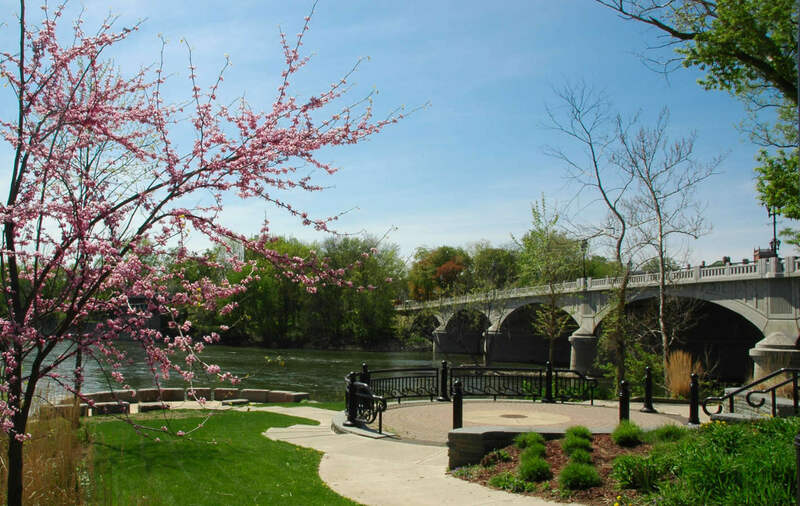 Our mission is to contribute to the City's revitalization by keeping the roadways, water/sewer systems and parks safe, while at the same time, keeping the city landscape aesthetically pleasing. Design, management and construction supervision of all City projects each year. These projects include: street reconstruction, water and sewer systems, parks, bridges and all other infrastructure projects.